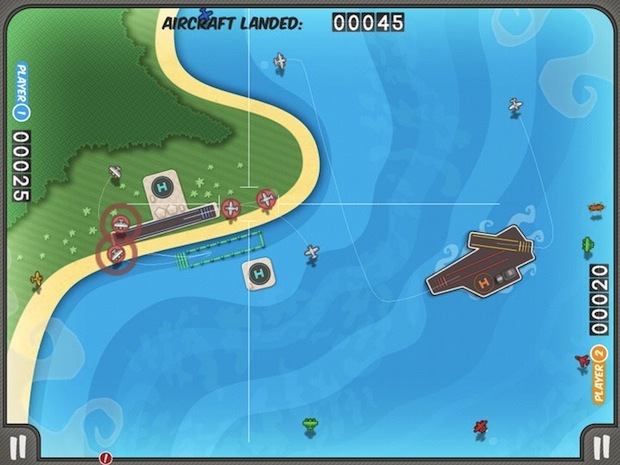 Looking for a couple new iOS games to play this weekend? 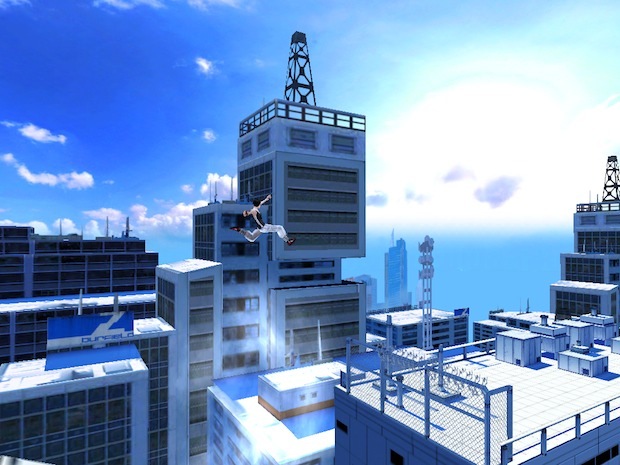 EAGames is offering up two popular iPad games for free today, Flight Control HD and Mirrors Edge. The games couldn’t be more different, Flight Control is an air traffic control simulator and Mirrors Edge is an action side scroller, but they’re both a ton of fun and well worth downloading.